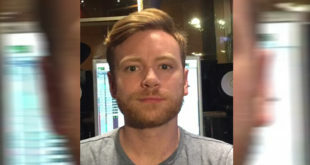 Murphy has worked on a wide range of projects at Eastcote Studios with artists including Adele, Ellie Goulding, Mark Ronson and Mumford & Sons. FOH Engineer Chris Pollard explains why he's using the console for the band's current run of concerts, which started in May 2015. FOH engineer Jon Lewis used Allen & Heath’s new mixing system for the band's recent gig supporting Mumford & Sons on their UK tour. 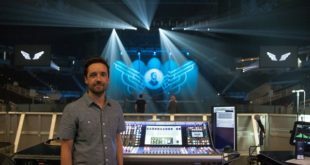 Monitor engineer explains how listening to a live music DVD put him on the path to mixing for The Maccabees and Mumford & Sons. Four X8 amplifiers were used to drive the Martin Audio PA system at the event in Florence headlined by Mumford & Sons. 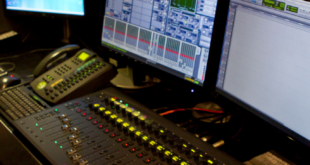 New compact live mixing system for Canada's 102.1 The Edge. Canadian indie band will lead the line-up on Friday June 27th. 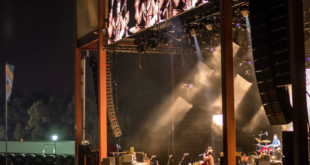 K1 system powers English folk rock band's recent tour of North America. Heading up The Pyramid Stage will be Arctic Monkeys on Friday, The Rolling Stones on Saturday and Mumford & Sons on Sunday. Independent UK radio station adds digital console to its mobile gear set-up.